Most people assume that racism grows from a perception of human difference: the fact of race gives rise to the practice of racism. Sociologist Karen E. Fields and historian Barbara J. 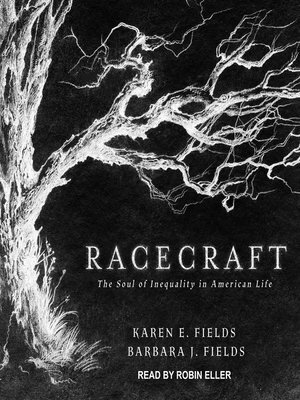 Fields argue otherwise: the practice of racism produces the illusion of race, through what they call "racecraft."